Facebook's new AI engine, Deep Text, is learning to understand your posts. Facebook’s new AI engine could learn to understand and categorize posts by topic. Facebook is learning to read. On Wednesday, the company announced a new, artificially intelligent language processing engine, called Deep Text. It applies a computer-science technique called deep learning to the old problem of teaching computers to understand human language. 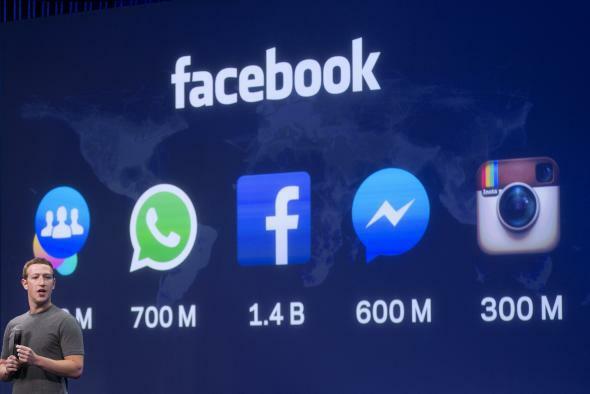 And it could mean big advances in Facebook’s most popular products, from Messenger to the Facebook news feed. “This is a step toward building machines that can communicate with humans in a smart way,” said Hussein Mehana, an engineering director for Facebook’s applied machine learning team. For instance: In Messenger, Facebook will use Deep Text to power chat bots that can talk to you more like a human, rather than simply offering a set of rote replies to queries. So if you say, “I need a taxi,” it will offer to find you a ride, but if you say “I just came out of a taxi,” it will know you probably don’t need another one. On the social network itself, Facebook testing ways to use the engine to filter out spam and abusive comments, and to identify posts in which users are trying to sell something, as in the screenshot below. 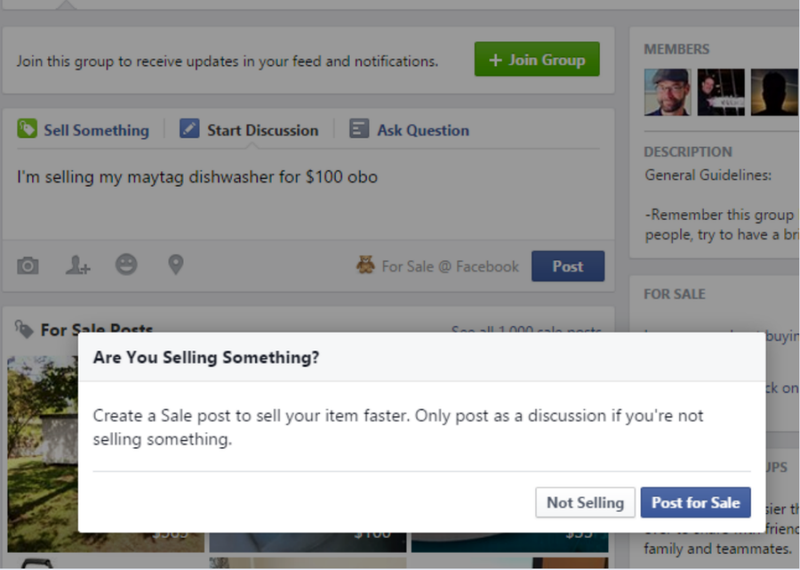 Facebook can now infer from the text of your post that you are looking to sell something. But the biggest potential application of this technology is one that Facebook is just beginning to explore. Deep Text, Mehana told me in a phone interview, could eventually help Facebook to understand the topic area and even the content of just about anything people post on the social network, from personal announcements to news stories to discussions about a TV show. That information could allow it to build far more detailed profiles of each user’s interests, which could help with everything from news feed ranking to ad targeting. Using software to parse text isn’t new, of course. But that software tends to be language-specific and struggles with ambiguitiy and slang, making it best-suited to certain well-defined settings. Facebook believes that deep learning, in which software is trained to draw high-level generalizations from massive data sets and apply them to new situations, offers the potential for more nuanced computer understanding of “natural language”—i.e., the casual way that people talk every day. And it will work across multiple languages, at accuracy rates that are beginning to approach human levels, according to Facebook’s researchers. Advances in deep learning led to giant leaps in image-recognition and computer vision algorithms beginning about 2011, Mehana told me. Now, “we are seeing a similar trend happening but for language understanding.” He believes that Deep Text is at the trend’s forefront. In fact, Mehana added, Deep Text gives Facebook the capability to analyze images and text in tandem, to understand image posts on a level that wasn’t possible before. For instance, a user might post a photo of a baby with the caption, “Day 25.” Neither the photo nor the text alone make the post’s context clear. But by analyzing them together, Facebook’s software could surmise based on experience that the baby belongs to the user posting the photo, and that it’s part of a series of such photos that are being posted on a daily basis. It could then accurately classify the post under a topic heading such as “family news” and show it to those friends of the user who have shown an interest in her past “family news” posts in the past. That sort of insight could lead to what Mehana called “a whole new generation of news feed ranking.” In the past, the news feed algorithm has used signals such as likes, shares, clicks, and comments to rank the posts each user sees when they log in. Now it could also tailor their feed’s subject matter based on their demonstrated interests. Again, this is hypothetical, for now. But it helps to illustrate the sweeping potential of a powerful technology whose operations will be invisible to Facebook users. No doubt there will be kinks to work out along the way. Microsoft’s Tay chatbot was supposed to use artificial intelligence to learn how to talk like a teenager—instead it learned to talk like a Nazi. That’s why Facebook is testing Deep Text first in specific scenarios, like when you want to sell something on Facebook or hail a ride using Messenger. The animation below illustrates how Facebook will use its new language engine to parse people’s chats and determine the intent behind them. Facebook is hardly the only company working on deep learning and language understanding. But it does have a uniquely fascinating data set to apply it to, when you think about all the content and communication that its 1.6 billion users post to the site and its chat app every day. And if you thought Facebook knew a lot about you already, just think how well it could get to know you once it can understand everything you say.